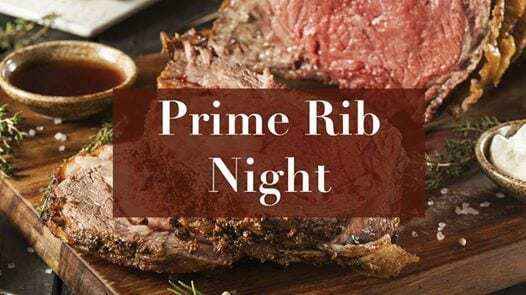 Please join us for our Prime Rib Dinner! This will be the only meal served this evening. In preparation for this Special Event the kitchen will close at 4:00 PM on this day and will reopen at 5:00 PM. The number for reservations (posted above) is for Public Safety. The correct number is 2621, not 2628. You probably want to fix this. Thanks so much for pointing that out. It's been corrected. Our dinner was the best we have ever had in 15 years at the 19th Hole. Thank you so much, Kris! We're so glad you enjoyed it!